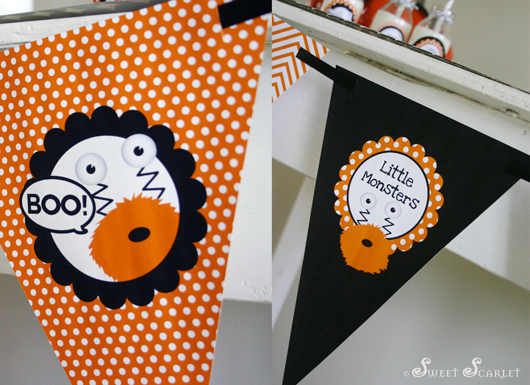 Let me introduce to my second Halloween theme this year – "Little Monsters". 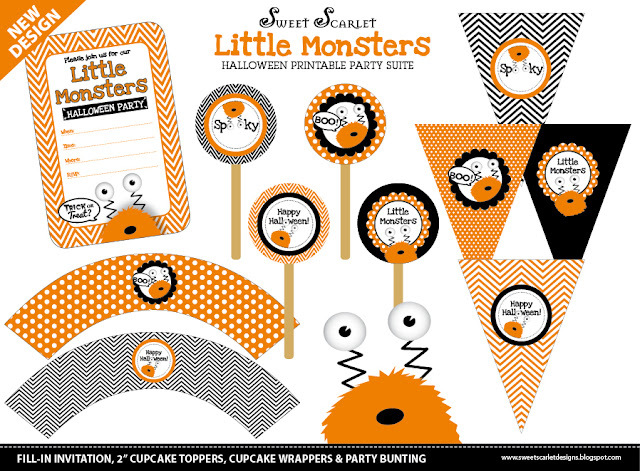 My other theme – a Vintage-Style Halloween Set was more for an adult Halloween dinner or cocktail party - but this one if definitely for the kids! 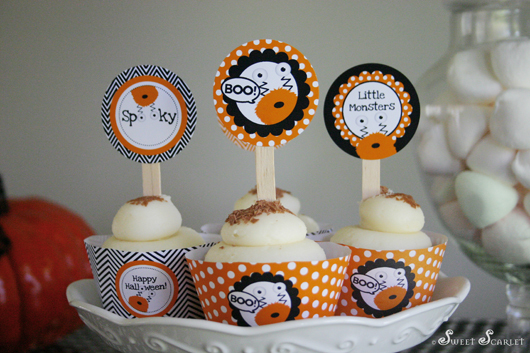 Live, bright fun and not too spooky – perfect for a first Halloween! 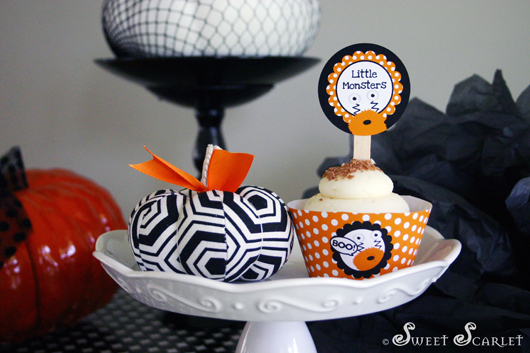 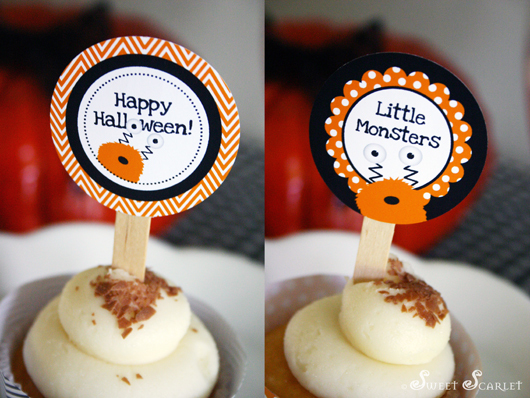 Your little ones will love this cute little set to put any Halloween party on the map. 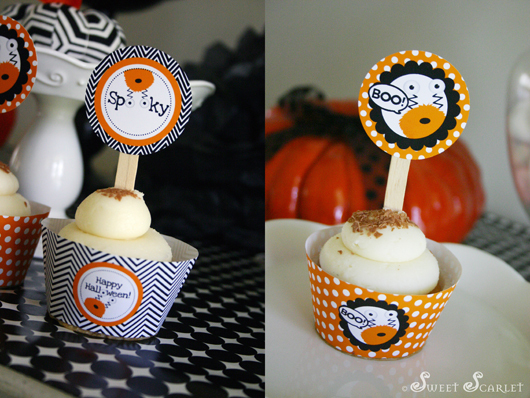 I went for something different other than witches and ghosts and pumpkins and let the "monsters out" for this one. 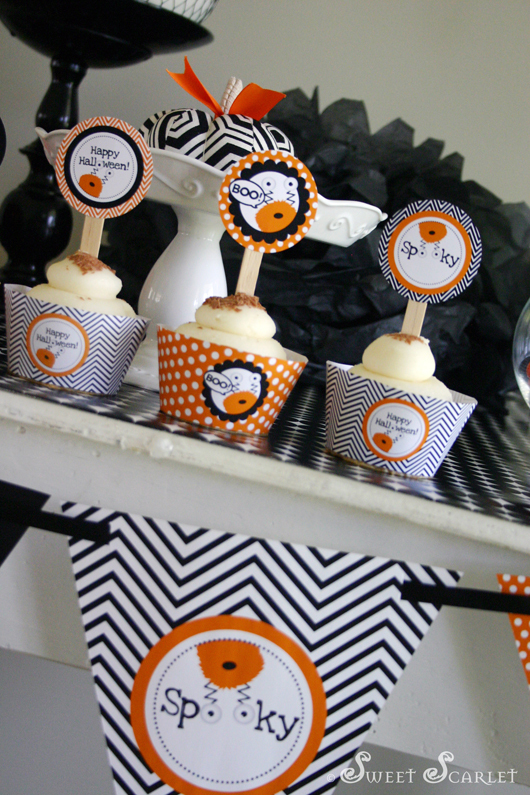 This printable set include a 4"x 6" Fill-in Invitation, 2" Party Dots for cupcake toppers, food and favor labels and decorations, cupcake wrappers and halloween bunting. 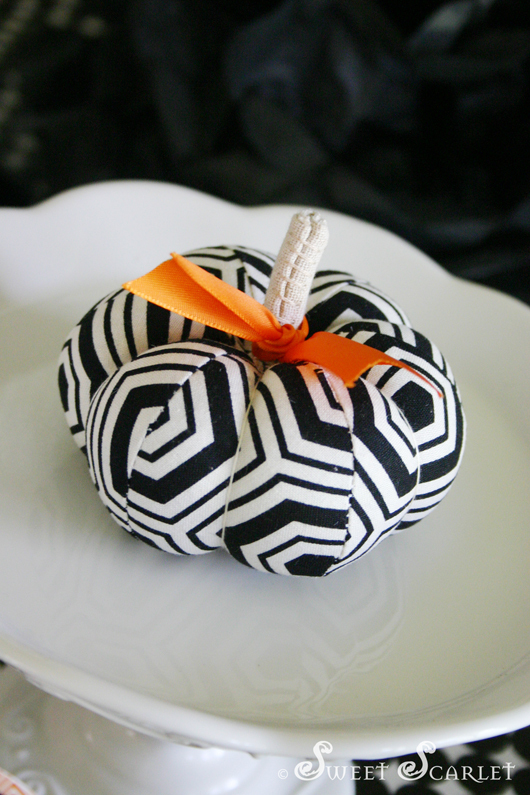 All for just $6 in my Etsy shop now. 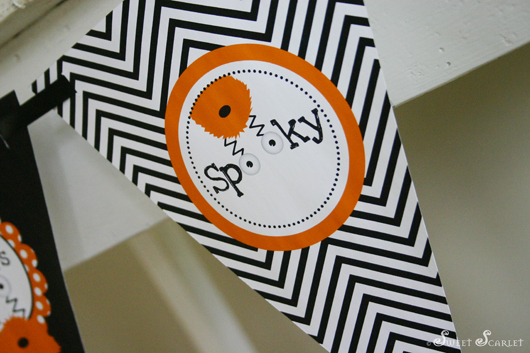 Just buy, print and create! 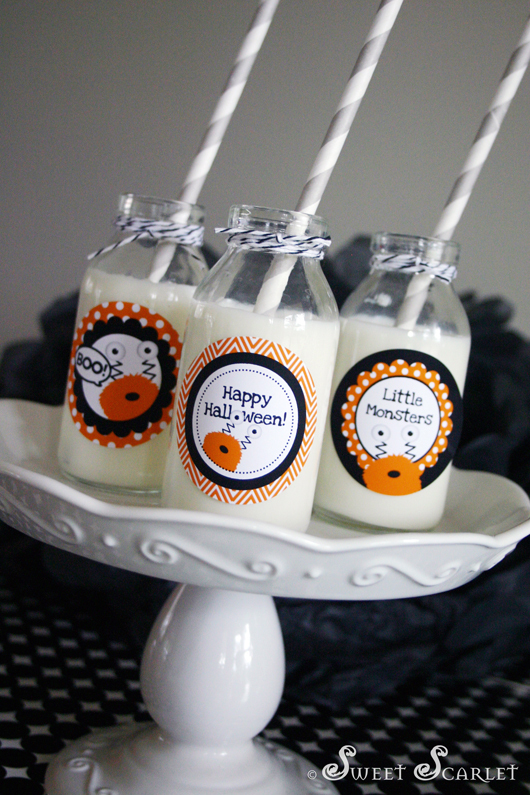 I was so happy how these mini milk bottles turned out – they were a last minute addition. 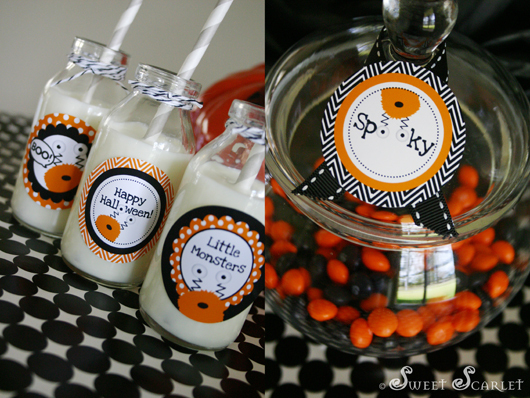 Use 2" Party Dots as decoration for candy jars – too easy. 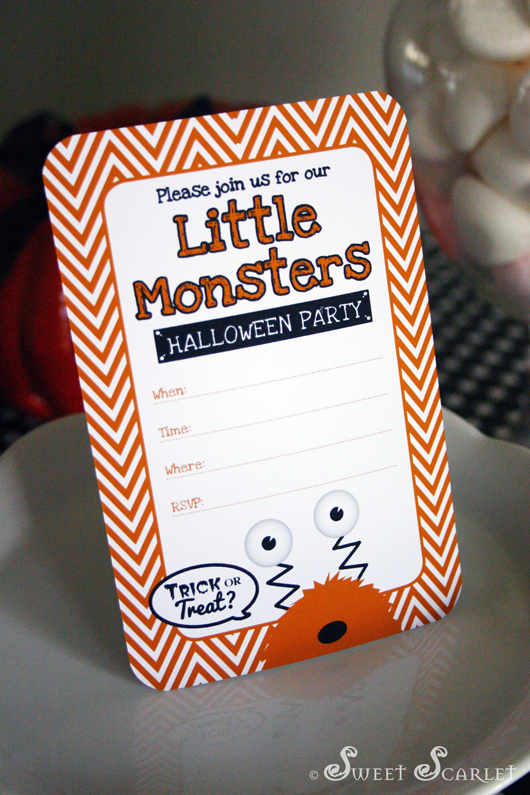 This DIY Printable Party Set in now available in my Etsy shop for just $6. 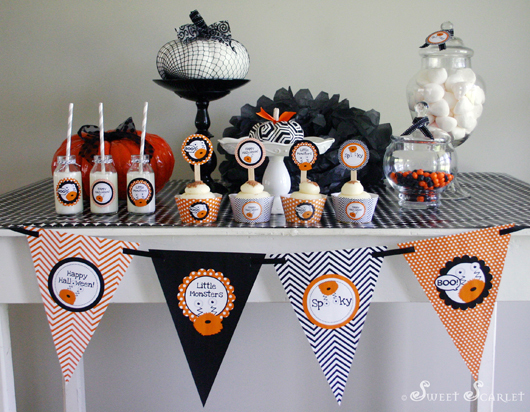 Labels: "halloween dessert table", "halloween party"